Join the Team at Head Office! May 23, 2018 Matt Comments Off on Join the Team at Head Office! UKIP Interim Leader Gerard Batten MEP is interviewed by Jeff Taylor. 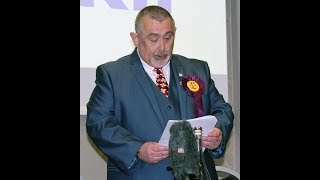 Ernie Warrender: UKIP are BACK! 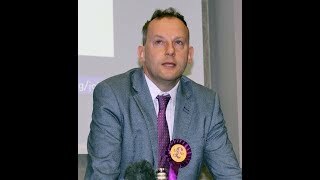 March 23, 2018 Matt Comments Off on Ernie Warrender: UKIP are BACK! Ernie Warrender is UKIP’s Small Business & Countryside Spokesman. 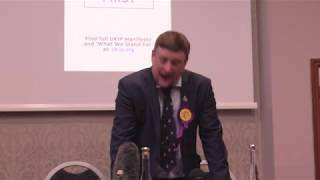 Reece Coombes of Young Independence and the owner of Kipper Central, interviews Gerard Batten MEP on the progress he has made as Interim Leader of UKIP. 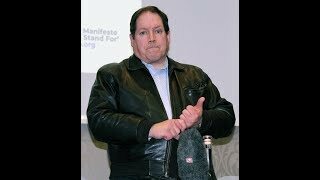 Roy Bardo UKIP Candidate for Mitcheldean Ruardean & Drybrook Ward Forest of Dean District Council.